The Venture Stay And Play learning table is filled with fun and musical features that encourage hours of exploration and learning for babies and toddlers. This table includes two play modes, one featuring a musical piano and the other with a colourful writing board with magnetic pen. 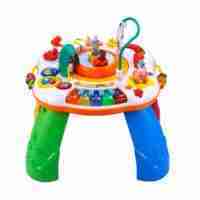 Standing multi feature activity table. Removable tray with different ways to play. 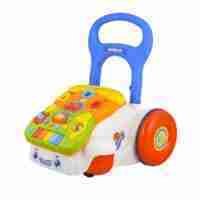 Packed with lights, sounds and music for your little one to enjoy! 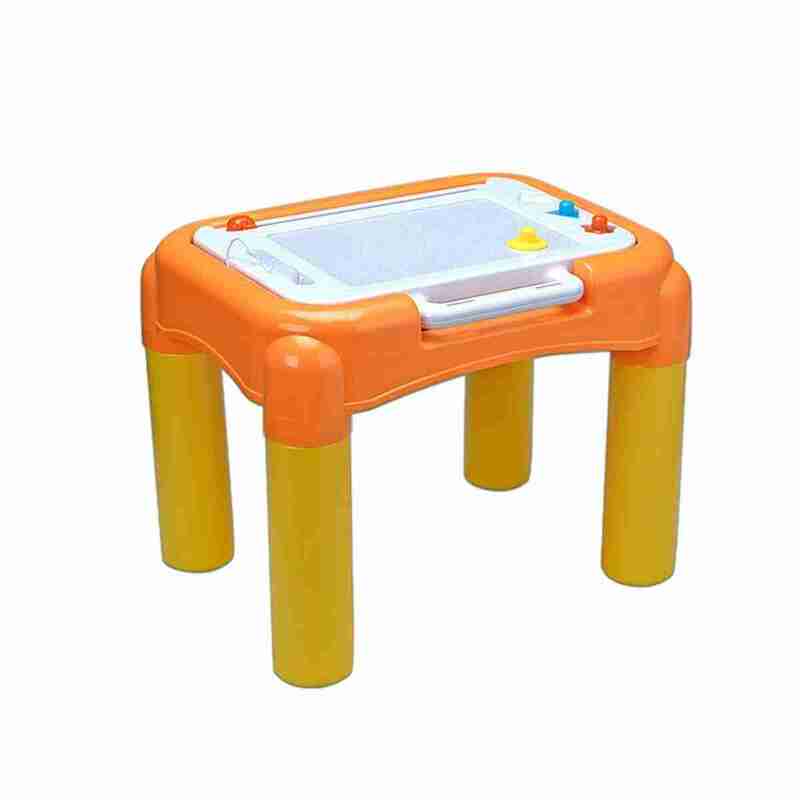 The Stay and Play activity table is the a great option for babies and toddlers that are learning to be able to stand on their own two feet. 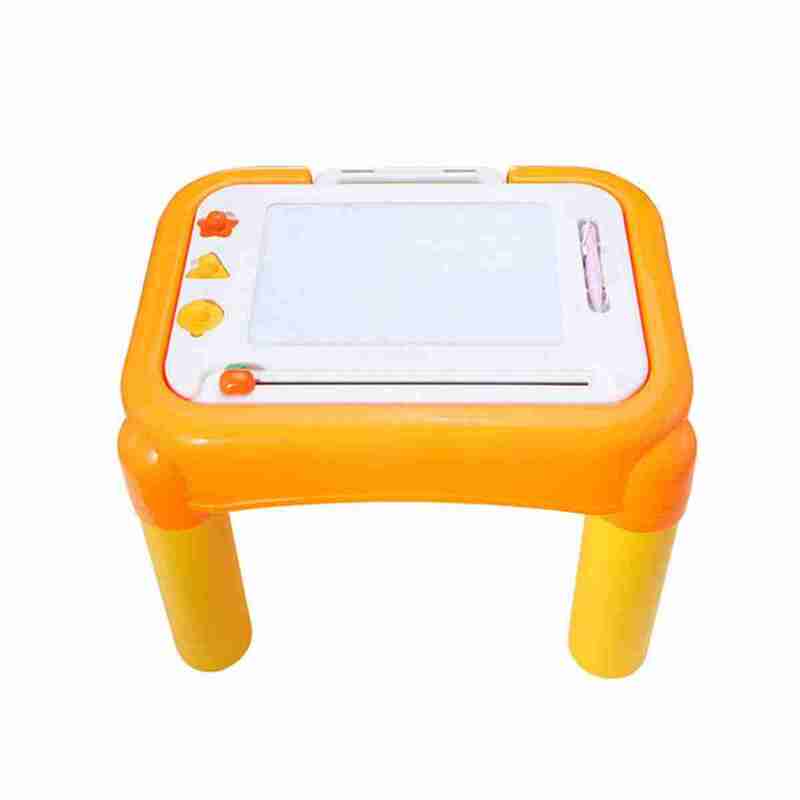 With two ways to play the dual sided activity panel can be fixed to the table or removed to give your little one the option of playing sitting down or standing up with the support of the table. The Stay & Play activity table by Venture features two amazing ways to play. 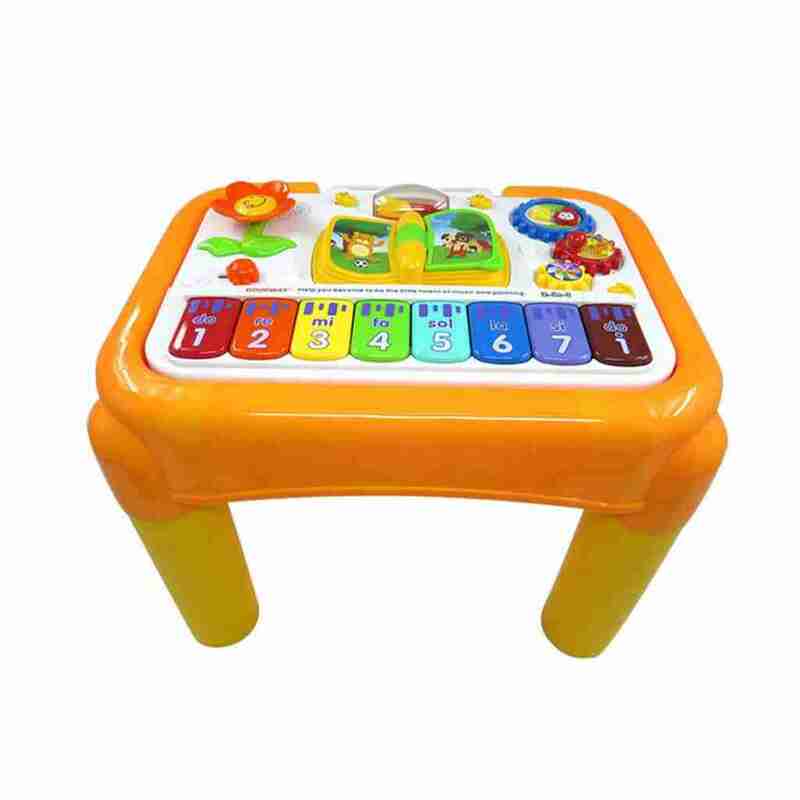 On one side of the activity panel there’s a colourful piano that plays sounds, numbers and musical notes as well as a number of ohter interactive toys. 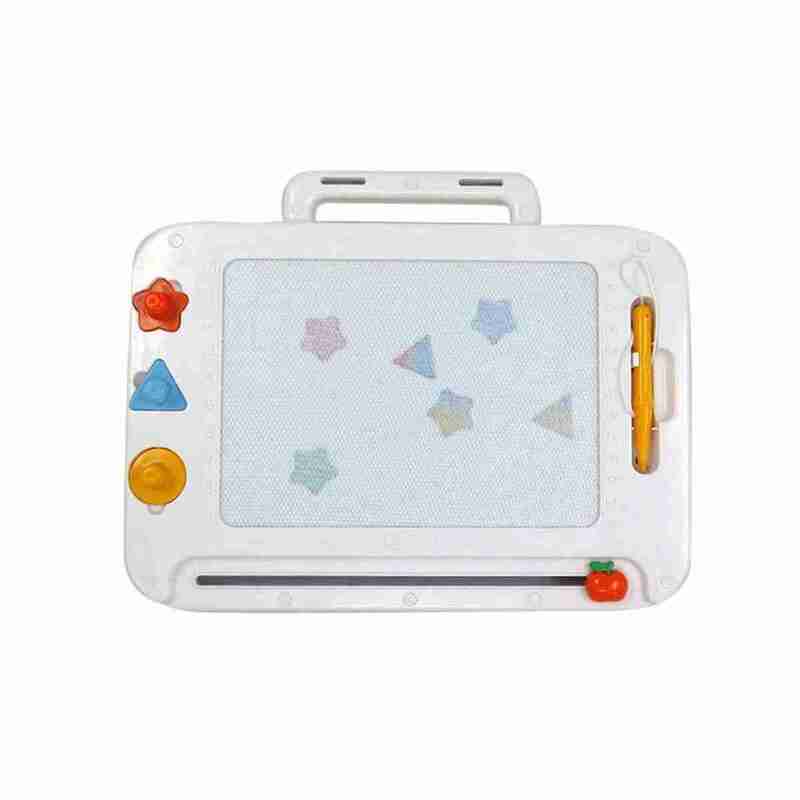 Flip the activity panel over and you’ll find a fantastic magnetic drawing board, complete with pen and stamps. The combination of music and art is a great way of introducing your child to creative activities. 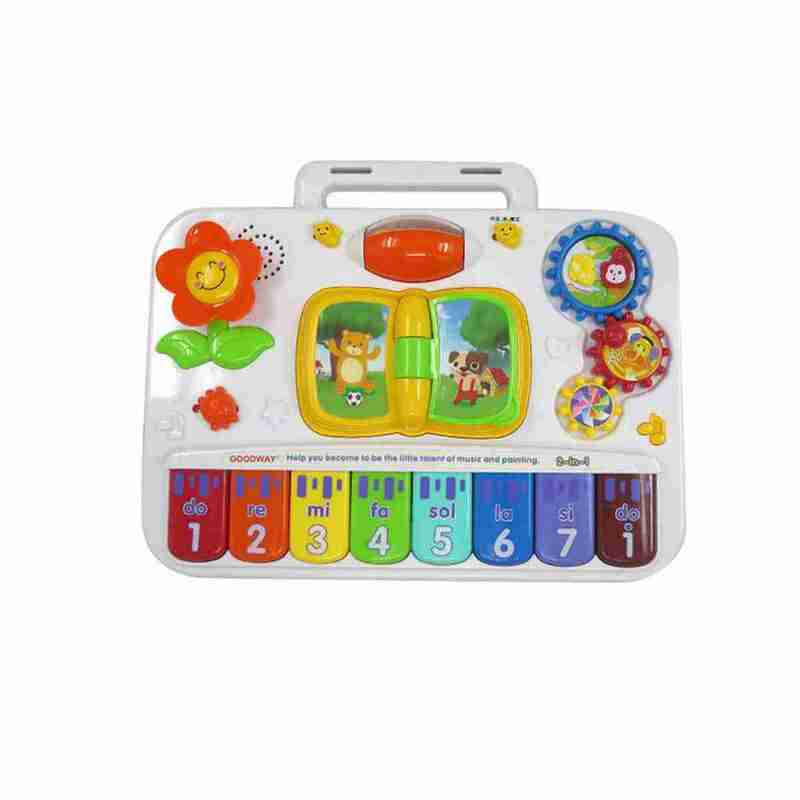 As your child plays they will explore songs, sounds and colourful instruments with more fun tunes and learning responses. Your child will discover new music and sounds the more they play. 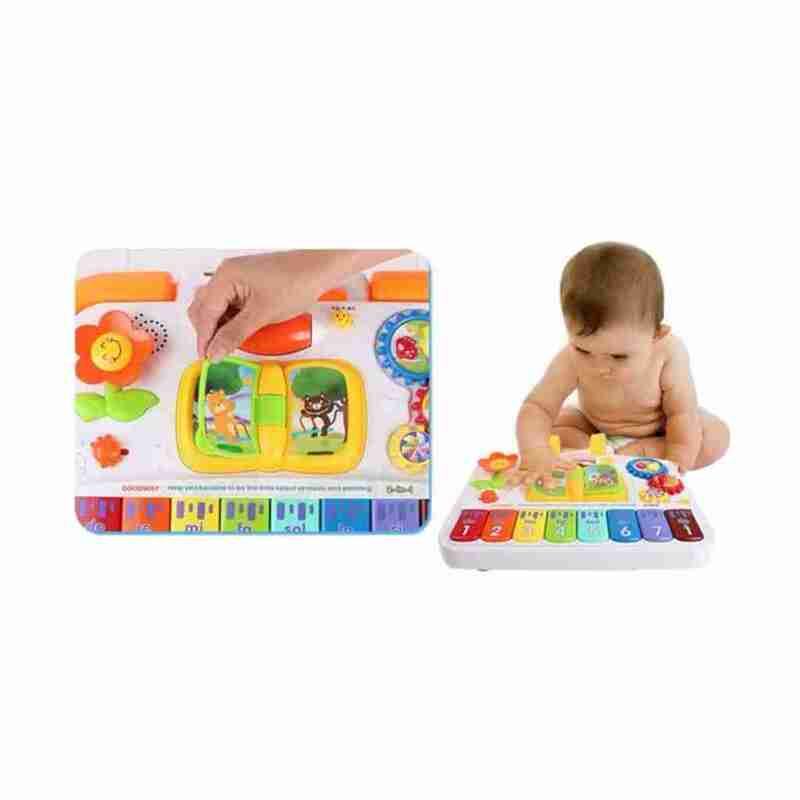 The play piano is packed full of sounds and music that your little one can sing and dance along to. Little ones explore cause and effect?a key skill that helps children comprehend what they hear and read?while developing motor skills, vocabulary and more.